Eugene Gregory Vandenberg “Gene”, 85, Kimberly, passed away peacefully, with his wife Marian by his side on January 15, 2019. He was born at home in Kimberly on December 3, 1933, the third of Wilfred and Agnes Vandenberg’s eight children. Gene graduated from Kimberly High School in 1952 where he participated in football and track. 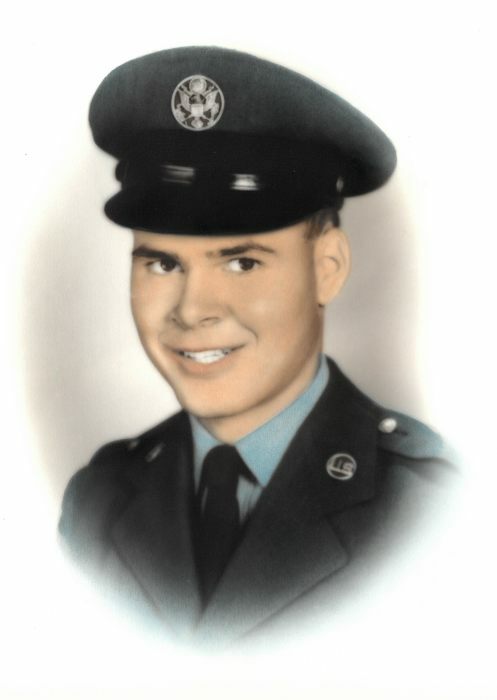 Early the next year, he joined the United States Air Force serving with the Air Rescue Service in Morocco before returning to Kimberly in 1955 to marry his high school sweetheart Marian Wurdinger. The couple made their home in Bossier City, Louisiana when Gene was transferred to Barksdale AFB. Upon completing his four year enlistment, they returned to Kimberly where he began work at the Kimberly Mill. A few years later, Gene began a new job with American Can Corporation in Menasha as a machinist, where he worked until his retirement in 1995. Gene is survived by Marian, his loving wife of 63 years, and by seven children: David (Sarah), Lowell, OH; Don (Linda), Neenah, WI; Diane (Chris) Tenney, Spring, TX; Kathy, Fort Collins, CO; Paul (Lori), Black Creek, WI; Susan (Paul) Van Deurzen, Appleton, WI; and Jeff (Karen), Madison, WI. He was Grandpa to 21 grandchildren: Erin (Ali), Ellen, Emilie, Mara, Ryan, Emily, Andrew, Laura, Jared, Ryan, Anna Grace, Jonah (Laura), Josiah, Joy, Jeremiah, Johanna, Alex, Aaron, Mark, Rebekah, and Samuel. He is also survived by his brother, James; sisters: Eileen (Paul) Petrie, Phyllis and Lois; sister-in-law, Shirley and many nieces and nephews. 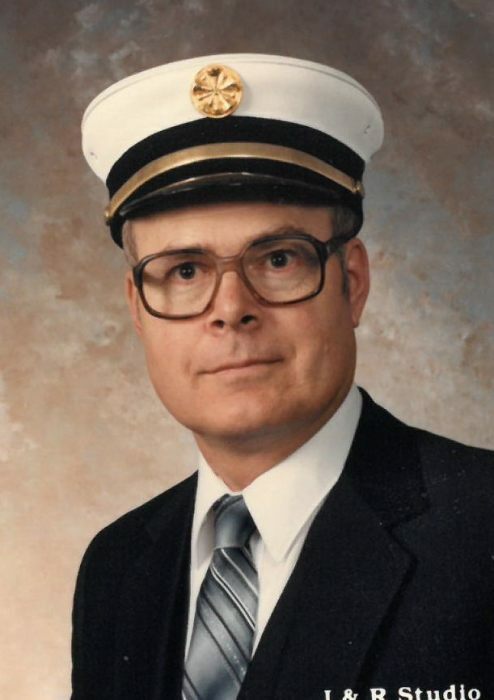 He was preceded in death by his son Mark; parents, Wilfred and Agnes (Lamers); brothers: Bill and David; sister, Joyce; sister-in-law, JoAnn and brothers-in-law: Ron Smits and Dr. Ralph Gage. Mass of Christian Burial will be held on Saturday, January 26, 2019 at 11:00 am at Holy Spirit Catholic Church, 600 East Kimberly Avenue, Kimberly, WI. The Reverend Bob Kollath will officiate. Visitation will be at the church on Friday from 4:00 to 7:00 p.m. and on Saturday from 9:00 until 10:30 a.m. with Fire Department ceremony to be held at 10:30 a.m. and military honors to be rendered at the conclusion of the service. In lieu of flowers, a memorial fund is being established in Gene’s name. For online condolences, please visit www.verkuilenfh.com. Gene’s family extends heartfelt thanks to the Village of Kimberly, Holy Spirit Church, Kimberly Fire Department, Knights of Columbus, American Legion, Marie Sook, and ThedaCare for their overwhelming love and support.